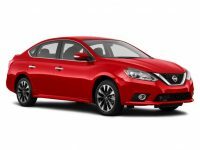 The five boroughs and thousands of ecstatic customers agree, in loud, harmonious voices — Car Leasing Queens is far and away the best agency from whom to lease a high-quality, dependable and attractive Nissan auto! 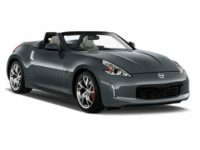 Nobody does Nissan leasing better than us, with our eye-poppingly low monthly rates and our gigantic selection — a selection that includes ever recent model, like the NV200 minivan, Frontier Crew Cab, Titan King Cab, Titan Crew Cab, the Murano and CrossCabriolet SUV, and the sporty 370Z convertible and coupe — and of course the most convenient system for procuring an automobile in Queens NY or anywhere else in the state! 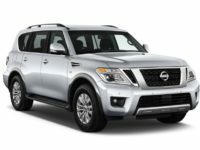 This is all enabled by our having pioneered an all-electronic leasing system, which lets us not only shave operating and overhead costs not just down to the bone but to the very marrow, but also gives us a huge variety of automobiles and is the simplest method for obtaining your next Nissan vehicle! Indeed, Car Leasing Queens bestrides the state like a Colossus, driving every other agent before it, wailing in agony. 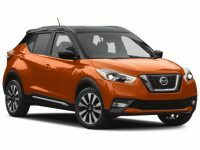 When you get a Nissan (or any other make of automobile) from us, you never have to leave the comfort of your office or your home — everything is done online, from the selection of your new vehicle to the application, arrangement of financing, acceptance of the final contract, and then telling us where we should deliver your car! 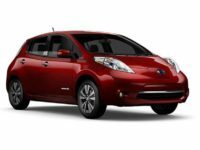 Then, once we ship it out to you (entirely free of charge), all you have to do is sign the final papers and you’re done! 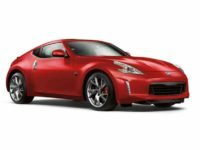 We’re by far the best agency in New York from whom to get a Nissan auto lease, so don’t delay! 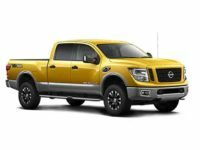 Call us at 347-732-2203, or start browsing the Nissan selection on our stock page! 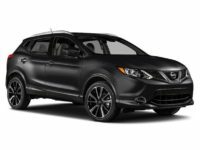 Other agencies in Queens NY turn emerald green with envy when they look at the monthly rates on a Nissan auto lease from Car Leasing Queens! And this is with good reason, because the revolutionary online system that we’ve introduced allows us to cut out so much overhead that we can offer you monthly rates that are immensely lower than any other agent in the five boroughs! So where exactly do we cut costs? First of all, where traditional agencies have to have a car lot that costs money every month in rent (or every year in property taxes if they buy the lot outright), we eschew the very idea of a physical lot for our fleet. 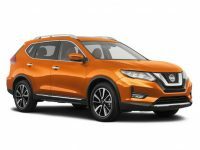 We instead have everything listed online, which not only makes it simpler and more convenient to find the Nissan you want, but also means we never have to pay for the lot! 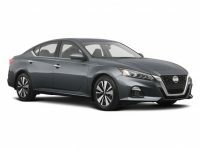 Then there’s the cars themselves: your standard agency has to buy as many cars as possible to present a decent selection, and then upgrade them every new model year. Car Leasing Queens, by contrast, presents the stock of our affiliated dealerships as our leasing fleet, meaning that we never have to spend money on cars that might not get leased! 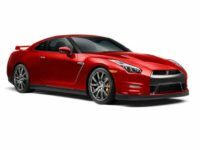 It also means we have a huge selection of Nissan autos, among them the GT-R Coupe, the Leaf or Versa Note Hatchback, Altima, Maxima, Sentra and Versa Sedan, and the Cube Wagon! 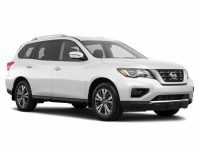 The reasons for choosing us for your Nissan auto lease are endless, so call us today or visit our Nissan inventory page!